Newer versions of Microsoft Office come with built-in PDF conversion, but the built-in converter does not always work the way we hope. Sometimes text is skewed, sometimes our images are misplaced. Other office suites, like Microsoft Works and Lotus, do not have PDF capability at all. 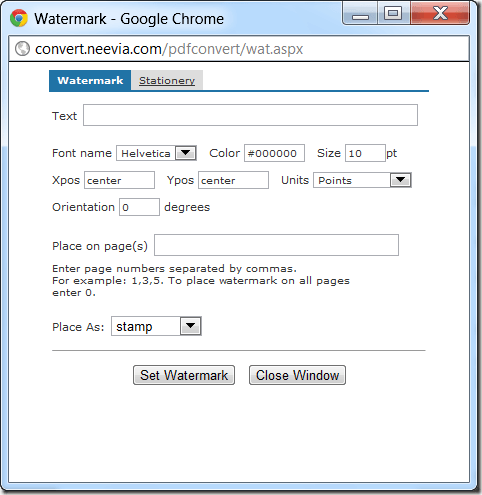 Neevia Document Converter can turn just about any document, spreadsheet or presentation file into a PDF or image file of you choice, without skewing the text. First, choose an output format for your office suite file. Choose from PDF, PDF/A, PostScript, EPS, BMP, JPEG, TIFF, PCX or PNG. Next, choose an auto-rotate setting for your pages. You can decide to rotate on a page-by-page basis, not rotate at all, or rotate all. You can then choose the output resolution. 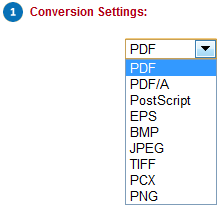 Neevia’s PDF Converter has more advanced settings than most of the PDF converters on the Web. Click the Encrypt button to choose encryption settings for your PDF. You can password protect or even disallow printing from this window. You can also watermark your document. Click Watermark and enter text for your watermark. 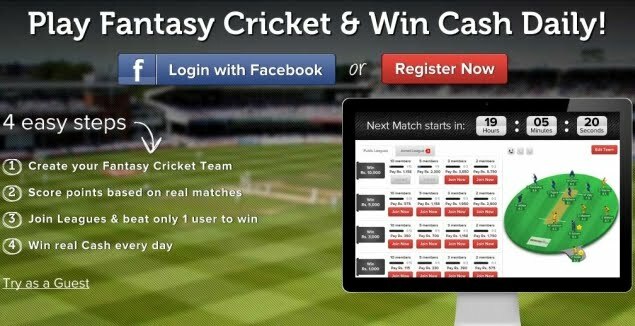 Now, upload your file with the Choose File button. Finally, choose whether to have your converted file emailed to you, or wait to download it via your browser. For all its extra features. Neevia’s Convert PDF has a 1 MB file limit. While this works for most documents, some presentation files are well above this limit. For spreadsheets and documents, it works great, and we are impressed by the large range of file compatibility.